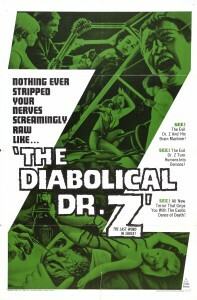 Directed by : Jesús Franco (as Jess Franco). Produced by : Michel Safra, Serge Silberman. Screenplay by : Jean-Claude Carrière, Jesús Franco (as Jess Franco). Editing : Jean Feyte. Photography : Alejandro Ulloa. Music by : Daniel White. With : Estella Blain, Mabel Karr, Howard Vernon. Doctor Zimmer works on the notions of good and evil of human being. According to him, it’s all related to neurology and therefore controllable through surgery. When he presents his research to his colleagues, they repudiate him in such a violent way that he eventually dies. But his efforts will be pursued later on by his daughter on human guinea pigs. 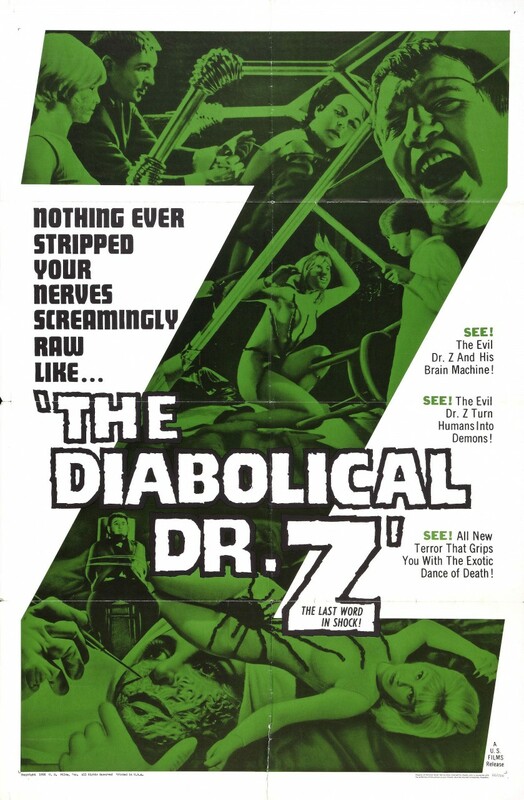 This film is Jess Franco’s matrix-film, a bridge between his early movies where he crafted his style and world, and his following work where he will radicalize his themes by reinterpreting them ad infinitum. An essential and transitional piece, who will lead the way to the better and the worst. The great Jean-Claude Carrière (Belle de jour, The tin drum, Love to eternity) contributed to the script.